QUESTION: The drone has a camera on it, and we are feeling like our privacy is being invaded. What can we do? ANSWER: Florida drone regulation law does address the use of a drone camera in any area in which a person has an expectation of privacy. Section 934.50, Florida Statutes was amended in 2015 to regulate the use of drones. No person is permitted to operate a drone with a camera on it to record privately owned real property or the occupant of that property in violation of that person’s reasonable expectation of privacy on the privately-owned property, without that person’s consent. Privacy is expected if the person cannot be seen on the property by any person at ground level, who is also in a place he has a legal right to be. 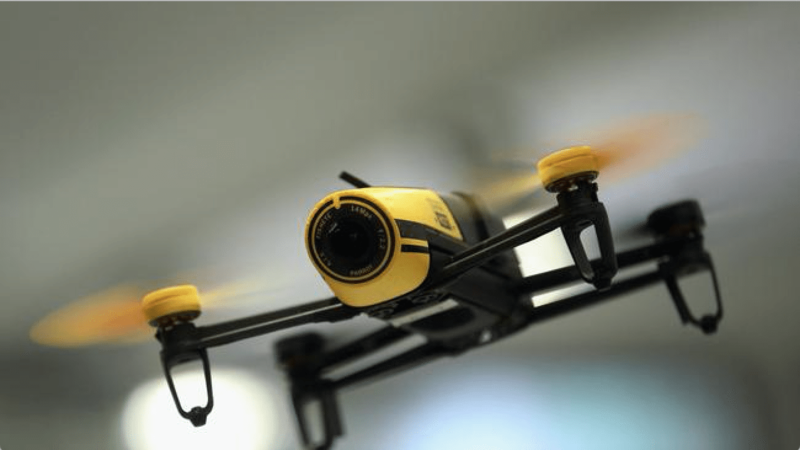 Florida drone regulation law provides some exceptions, and allows the use of drone cameras by a person who is in a profession licensed by the state, to perform reasonable tasks within the scope of practice or activities permitted under that person’s license. It does appear that a licensed community association manager could use a drone camera to check for violations within the community. A licensed realtor could use the drone camera to prepare photos for a real property sale, with permission of the owner of the property. It is interesting to note that the Florida Law does permit use of a drone to “deliver cargo, if the entity using a drone for this purpose is operating in compliance with the Federal Aviation Administration regulations” (see BLOG February 5, 2016 regarding Federal regulations). Violations of this law can be enforced against in a civil action, for which damages, injunctive relief and prevailing party attorneys’ fees can be awarded. The trick is to catch the person who is operating the drone. But, the community associations have the ability to stop him. Next PostWhy Mediate in Florida State Court Proceedings?